If you want to fully understand the link between estrogen dominance and hypothyroidism, then you’ll need to understand the individual elements first! Often known as the ‘Female Hormone’, estrogen is essential in the regulation and control of the female body. It effects everything from our menstrual cycle and fertility to our memory and skin, and the levels of estrogen in our system fluctuates over time until it begins to decrease during peri-menopause and is eventually halted once menopause hits. Estrogen dominance is when there is too much estrogen in your system, however this doesn’t necessarily mean your estrogen levels are too high. It could mean that your progesterone levels are too low and therefore the balance of these hormones becomes out of whack. Progesterone and estrogen regulate one another and therefore if your progesterone levels are too low then you will be estrogen dominant, even if your estrogen levels aren’t outside the normal limits. 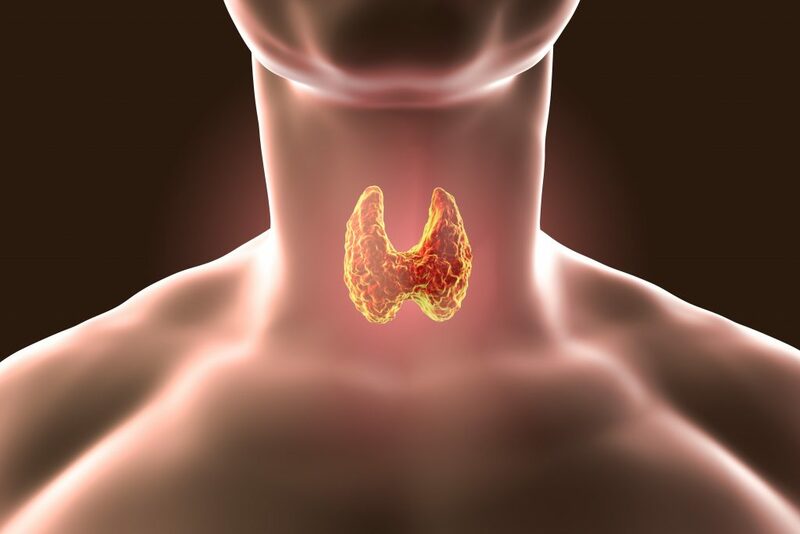 Thyroid is a hormone which is produced by your thyroid glands, it regulates your body’s metabolism, energy levels and your sensitivity to other hormones – including estrogen, testosterone and progesterone. There are two thyroid hormones, triiodothyronine (T3) and thyroxine (T4). How Does Estrogen Dominance Lead To Hypothyroidism? The relationship between estrogen and thyroid is a very important element of your endocrine system. One way that estrogen dominance impacts on thyroid health is by stopping the conversion of T4 into T3 thyroid hormone which leads to low T3 levels. This means that although there is not a direct issue with the thyroid gland, symptoms of hypothyroidism will be experienced. Too much estrogen can also block the uptake of thyroid hormones, once again leading to symptoms of hypothyroidism. 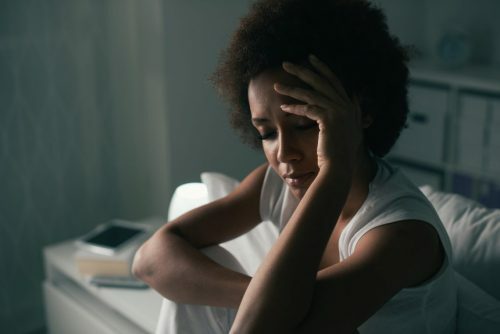 These symptoms often manifest most strongly during perimenopause, when progesterone levels are significantly decreased but estrogen is still present. If you are concerned that you may be estrogen dominant or are experiencing symptoms of hypothyroidism it is essential that you go and see a medical professional to get a proper diagnosis. Many women who are estrogen dominant are diagnosed as having hypothyroidism, as these are the symptoms they are displaying, and are therefore treated with thyroid medication. However, if their imbalance is caused by over dominant estrogen it could be treated instead using bio-identical hormone replacement therapy. 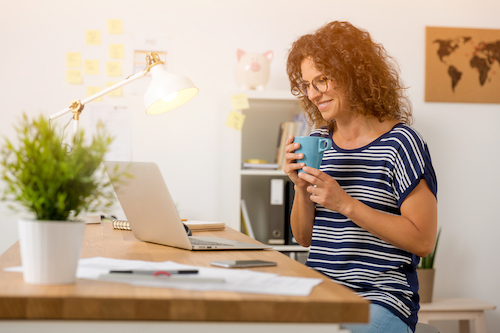 This would reduce the need for thyroid medication and could involve introducing bio-identical progesterone into their systems to restore balance.